Are you a creative young entrepreneur? Do you think you have what it takes to disrupt the Mobility Industry? Volkswagen is targeting young entrepreneurs in the UAE with idea or early stage innovations that would change the face of the mobility industry. 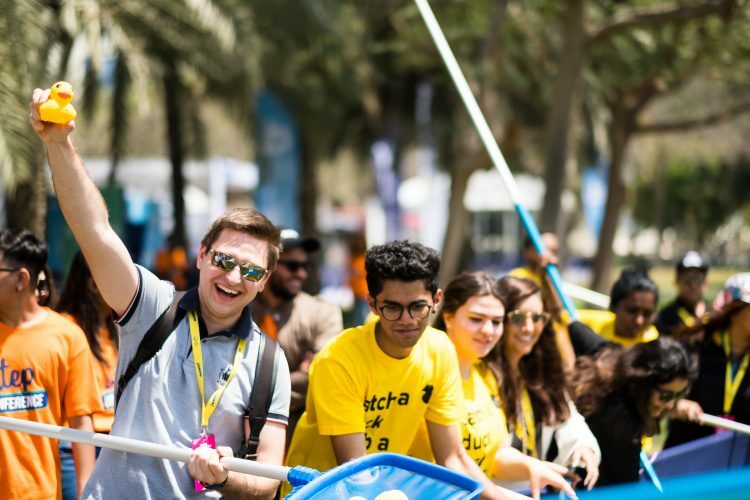 Are you excited to have your idea heard in one of the biggest entrepreneurial events in the UAE? 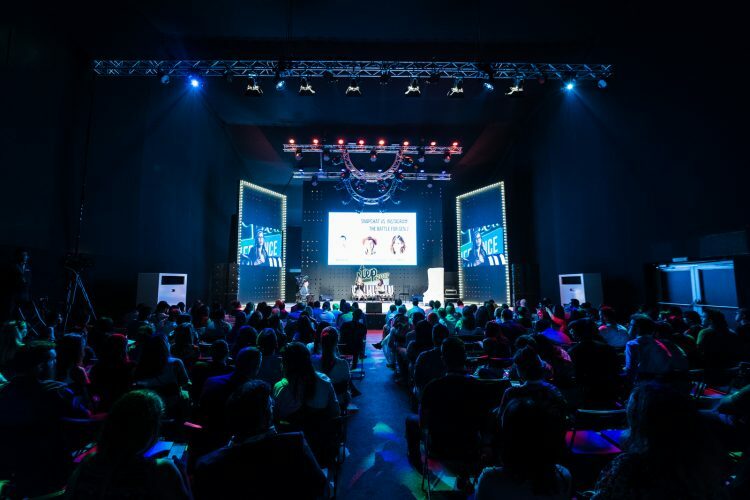 – Finalists will be able to pitch their ideas to Volkswagen and move on to the grand Finale at Step Conference 2019. Don’t miss out on this once in a lifetime opportunity to meet with the best of the best in the Mobility Industry. – Winners will be flown out to Germany to attend the “Volkswagen Innovation Workshop” with Ideation:hub Berlin in April, 2019! But wait, it gets even better! Should you be selected for the challenge you will have the chance of a 6 months paid internship within Audi Volkswagen Middle East company. Are you ready for the Volkswagen Mobility Challenge? Click on the APPLY NOW button to enroll. The Application needs to be submitted by one member per team. Don’t worry it won’t take you longer than 5 minutes! For more details on who can apply, visit the “who can participate” section below. Our experts in the field will review the application submissions and shortlist the finalists of this round to attend the workshop and pitch practice session. Make sure you submit a relevant, innovative and creative idea because only the best of the best will be selected to participate in a one day workshop at in5 innovation center on February 10, 2019. We’ve also brought you the CEO of Porsche MEA Deesch Papke as a guest speaker to discuss the future of mobility. The actual hustle starts right after the completion of the workshop as you have 4 days only to revise your business plans and prepare for the public pitch competition at Step Conference, one of the biggest events happening in Dubai. We believe that you have what it takes to impress the judges and we want to help you kill it on stage so make sure that you cover these following criteria: value proposition, target market, competitive advantage, overall business model, innovation/scalability, relevance to “mobility” theme…don’t worry, you’ll learn all this at the workshop! Make sure you bring your A-Game with you on the day of the workshop, because we’re only selecting the best teams to compete in the Grand Finale at Step Conference on February 14, 2019. You have 3 minutes to impress the judges with your pitch and a 2 minute Q&A and the rest of the day to network with leading entrepreneurs, investors and multinational companies in the Middle East. Teams that progress in the workshop will be invited to compete at Step Conference on February 14, 2019 in Dubai Internet City. ▫ The Volkswagen Mobility Challenge will be held at in5 innovation center. Volkswagen is not only opening up its network and awarding a great prize, but is truly looking for startups to collaborate with, to help shape the future of mobility in the Middle East! If your startup offers a solution that can creatively change the face of mobility, don’t miss out on the opportunity to participate in this awesome challenge! How can your solutions change the face of future mobility?